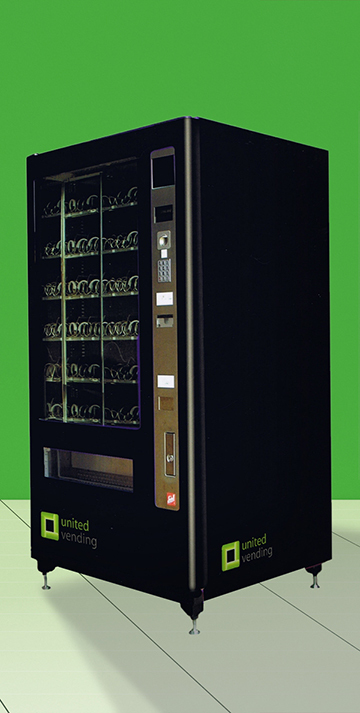 At United Vending, we’re committed to offering outstanding service to our customers. We work hard to provide bespoke solutions for you and your business, whether large or small. Our boutique approach to vending means we take the time to get to know each of our clients on a personal basis and understand their needs; we customize all aspects of our offering to you, providing tailor-made solutions for everything from branded vending machines to restock frequency. 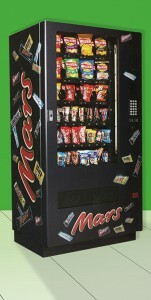 To get started, one of our operators will do an onsite visit to assess your needs and requirements and ensure your chosen vending machine will work in your space. We believe service should speak for itself – we don’t impose lengthy legal agreements and there is no contract to sign. 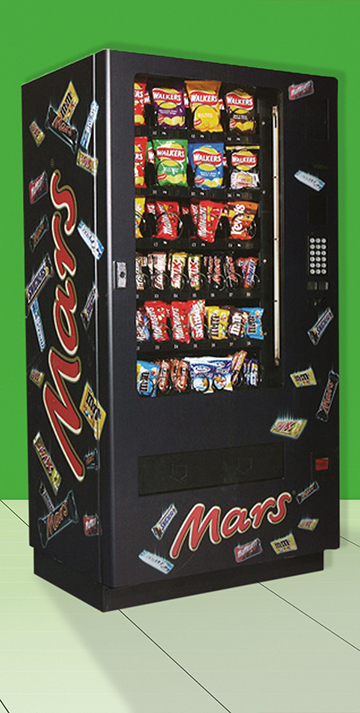 Our bespoke branding service means you can have personalised and colour coordinated machines to suit the look and feel of your business. During our first site visit we would be happy to discuss your needs. Our Head Office and warehouse is located in North London’s Park Royal business park and we serve clients exclusively within the M25. Our central base and small operating area means service is never far away; we have two operators per van and can arrange to call and visit your premises to repair and restock machines as often as is required.